Familie are welcome to enjoy some FREE music in Altoona on Friday nights from 6 to 9 p.m. 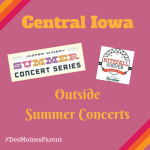 The concerts are at the Civic Plaza next to Hy-Vee. Bring lawn chairs and blankets to sit on. Food and drink items are available for purchase from several local vendors. 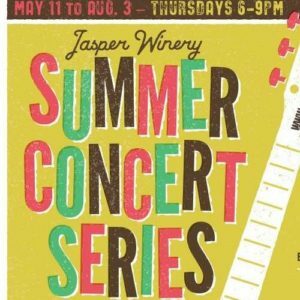 The Summer Sounds Concert Series is held on Thursday nights at the Band Shell in Wagner Park. Live music will run from 7 – 8:30 p.m. The concerts are free and open to the public; bring lawn chairs and blankets for seating. Enjoy the parks, live music and vendors at Campbell Recreational Area in Clive. This is a great place for families to unwind after a long work week. 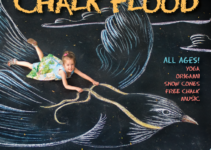 During the same months, enjoy First Fridays at the Art Center with some of the best musicians in town. 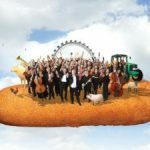 Complimentary light-bites, cash bar, and world-class art and music. 5 p.m. – 7:30 p.m./ Art Center courtyard. 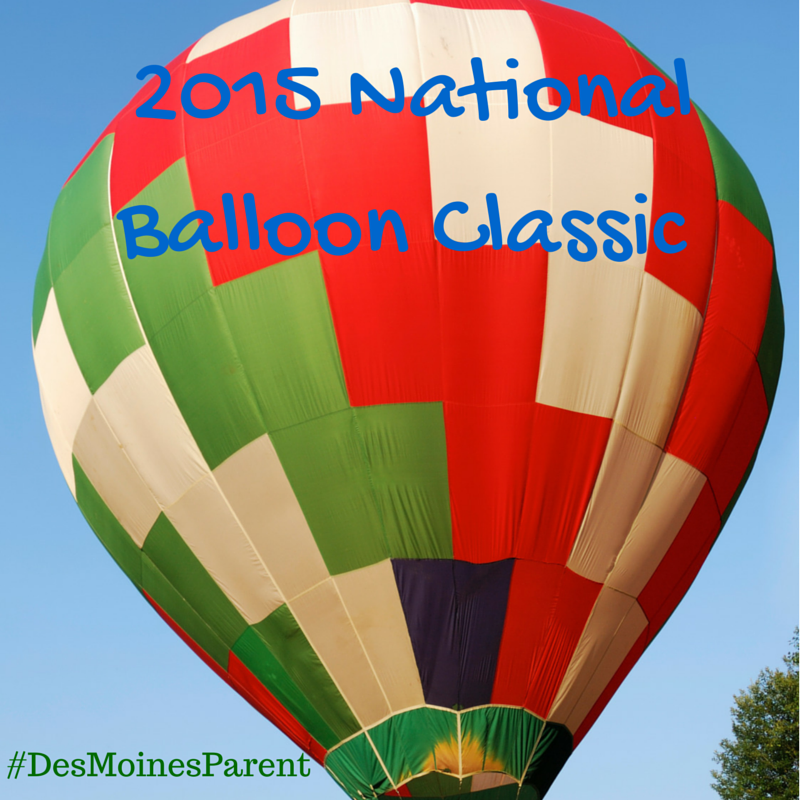 Admission: $5 / Members: FREE! Concerts begin at 7 p.m. on the west Capitol grounds. FREE admission. FREE parking is available in the adjacent state lots. Rain location: Harmon Fine Arts Center, Drake University, 25th & Carpenter. Concert dates, every Sunday starting June 11th – July 16th. Take a look at site for updated information. Concerts begin at 7:00 pm, unless otherwise noted. Bring a lawn chair, bring your friends, and we’ll see you at the park! Roosevelt Park is an alcohol- and tobacco-free park, in compliance with City of Ames ordinances. Concerts will be held every Sunday beginning June 4th until August 20th. Take a look at updated details here. 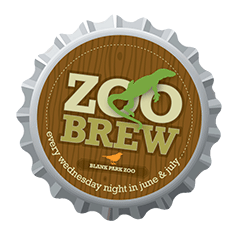 Every Thursday evening 6 p.m. – 9 p.m.
Bring blankets and lawn chairs for outside seating, Play lawn games including bags and ball. Burgers and brats will be available from the grill. Alcoholic drinks must be purchased on-site (Jasper Winery’s wine is AWESOME!). Sometimes Gusto makes an appearance and Chocolaterie Stam with delish gelato! Located at Brenton Skating Plaza or Simon Estes Amphitheater. 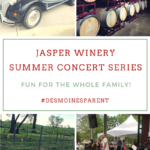 Every Wednesday in June, July & August; 5:30 p.m. – 9 p.m.
Jazz in July is an annual music festival that happens every July in Des Moines. 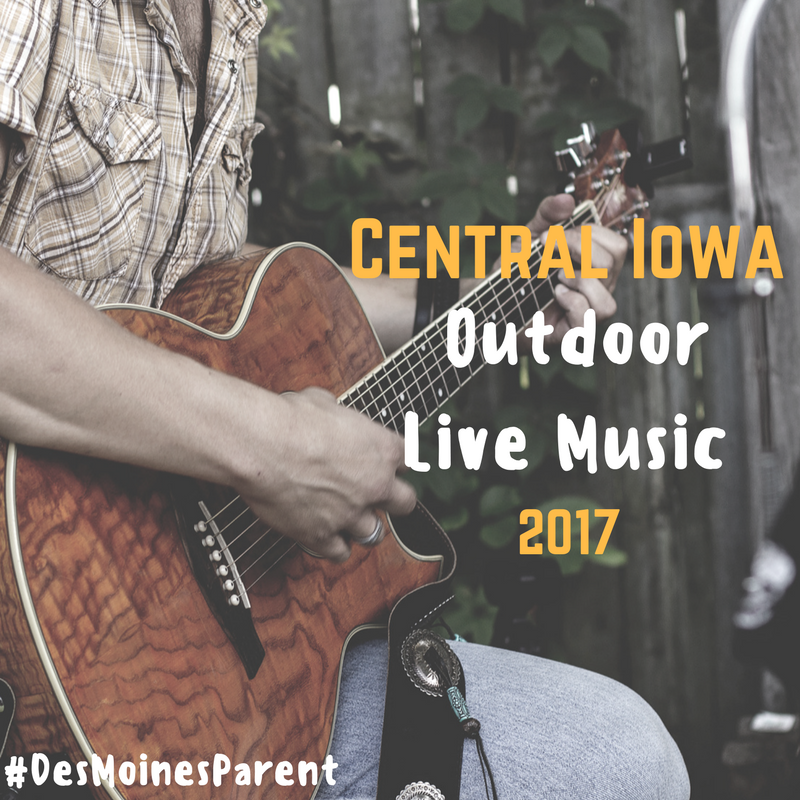 Enjoy concerts in neighborhoods and parks throughout Greater Des Moines. 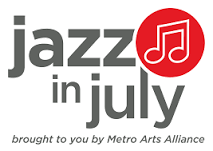 Jazz in July concerts are presented by Metro Arts Alliance. Each concert also features food vendors and children’s activities. 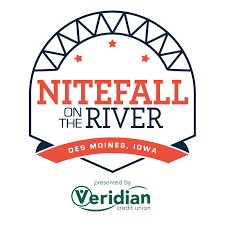 Located at Memorial Park in Indianola, live music will happen three times this summer. Music starts at 6 p.m. until 9 p.m.
Every Sunday 2 p.m. – 5 p.m.
$5 per person or $15 per car load. 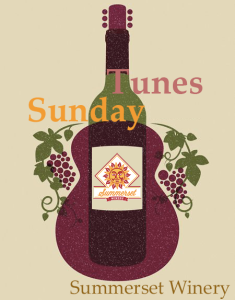 Every Sunday, wine and music lovers can enjoy some of the best bands in the Midwest right here in their own backyard (but you’ll feel like you’re on vacation!). Rain or shine the music goes on. Weather permitting, the bands will perform outside but in the winter or on rainy days we bring the music inside. Prairie Massage will also be on hand to help you relax! Enjoy sounds of local musicians at the historic Camp Dodge Pool Complex Thursday evenings. Bring a lawn chair, picnic basket, sit back and enjoy! Concessions are also available. 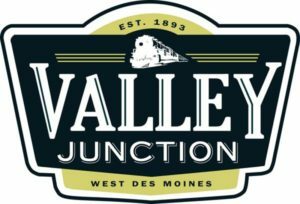 All concerts start at 7 p.m.
Music in the Junction is held every Thursday in Valley Junction! Enjoy the farmers’ market while listening to live music from 5:30 p.m. to 8:00 p.m. Music starts at 6 p.m. Farmers’ Market runs starts at 4 p.m. until 8 p.m. Enjoy FREE live music at the Jordan Creek Town Center Amphitheater on Sundays July 2nd through September 3rd from 5 to 8 p.m. 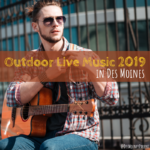 Enjoy live music outdoors at Colby Park. There will be food trucks and local vendors. 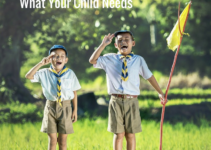 The concerts are free and the Windsor Heights Lions Club will serve free snow cones and the Windsor Heights Foundation will be popping fresh popcorn. Concerts start at 7 p.m.